Tacchi Giacomo & Figli S.p.A founded in 1926 by Mr. Giacomo Tacchi, Over the years Tacchi has undergone various changes regarding both the size and number of employees and the typology of the produced machines. Today, Tacchi have 109 employees, including both technical and administrative. 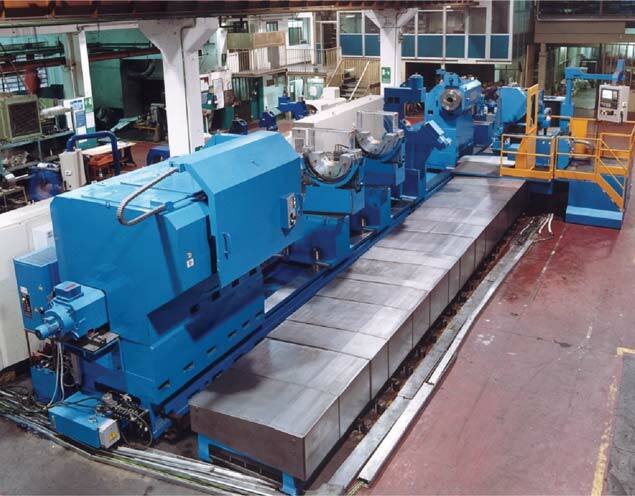 The present production includes medium and heavy CNC lathes, turning centers and deep hole borers, customized according to the final user needs.